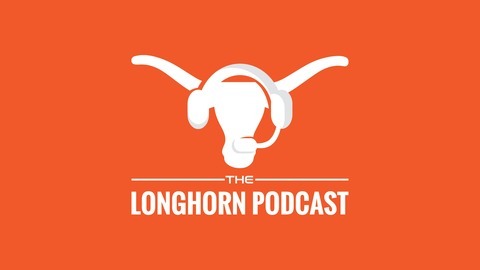 The most popular University of Texas Longhorn podcast in existence...The Longhorn Podcast. Marcus and Danny crack up about the latest recruiting news and pop culture happenings. Subscribe today! 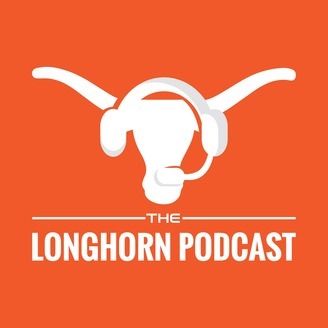 In today's episode Danny and Marcus discuss their lord and savior, Vince Young's, decision to return to football via the CFL. They boys discuss the rules of CFL, Vince Young's contract, and how star guest Alex Jones of info wars returns to discuss a few conspiracies.